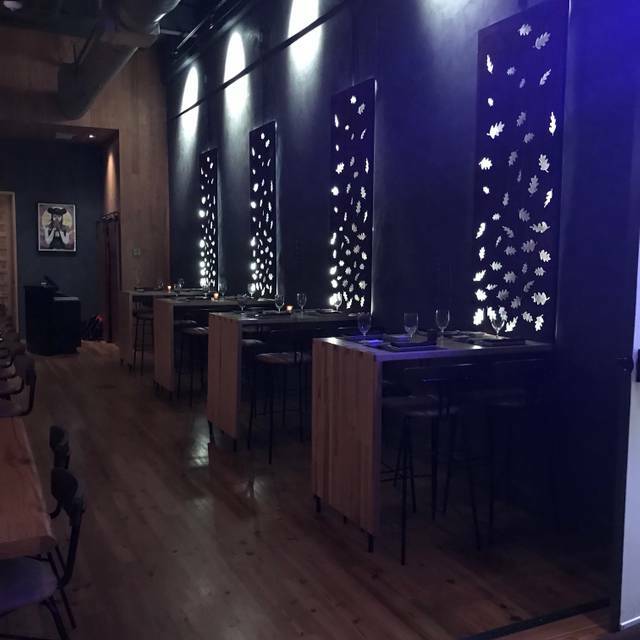 O-Ku DC is a modern Japanese restaurant opening May 2018 in the Union Market neighborhood of Northeast Washington, DC. Executive Chef Bryan Emperor will create a menu of innovative dishes using traditional Japanese techniques and the finest fish and ingredients from around the world. 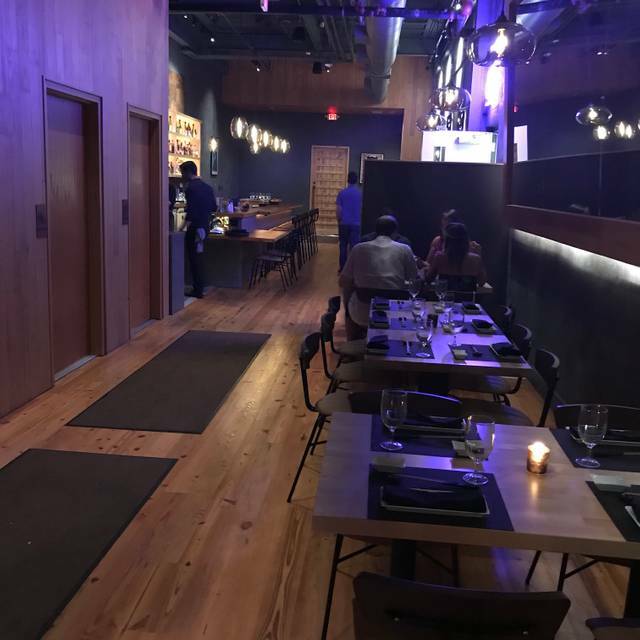 The 120-seat restaurant will also house a lounge specializing in Japanese whiskey as well as a 40-seat rooftop bar, both featuring a sleek industrial design to complement the surrounding neighborhood. Service and food were both outstanding! Thanks for a great dinner! 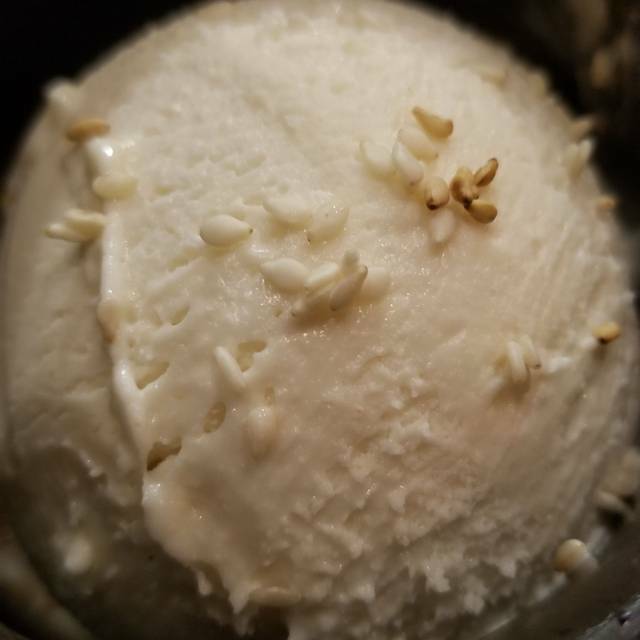 Interesting flavors from a new spot to hit the Union Market scene. Great addition to the revitalization of this iconic DC corridor. Wonderful service, wonderful food and great ambiance. Taylor was great and took care of us during the evening. A big hit and we highly recommend it. The location is a bit odd, but it’s fantastic once you enter the restaurant. 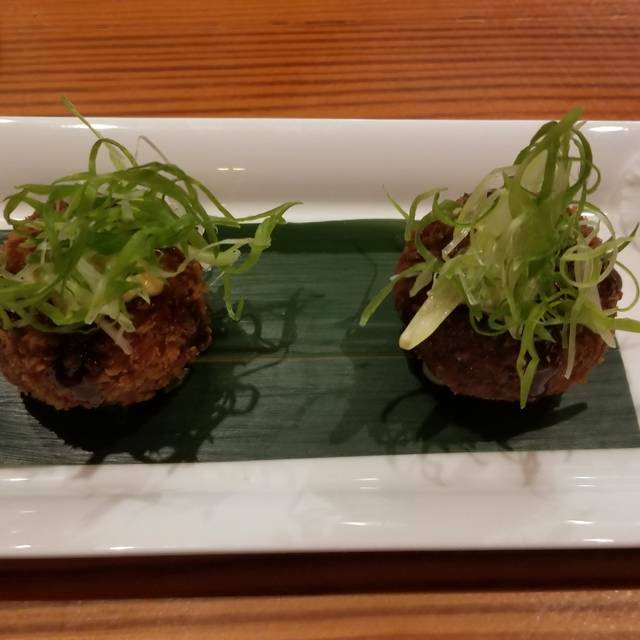 We love Oku however, they have taken off the crispy rice with spicy tuna on top from both the DC and CHARLOTTE menus. It was one of the best selections on the menu and we miss it!!!! Outstanding service, lovely ambiance, fresh ingredients. Some of the dishes like the don buri bowl and sushi like the yuzu tuna lacked flavor. Will try again. Excellent food, and phenomenal service. The waitstaff was very professional and friendly. Will definitely be going back. Gorgeous, authentic restaurant focused an an authentic customer experience. High-quality Japanese food across multiple cook methods for the sophisticated consumer (i.e., appetizer, sushi/sashimi, grill). Memorable and personalized cuisine experience. O-Ku has an awesome happy hour. The food is wonderful - we haven’t had a bad dish and still haven’t made it through the entire menu. Jean-Carlo was fantastic! Great service at a great restaurant! 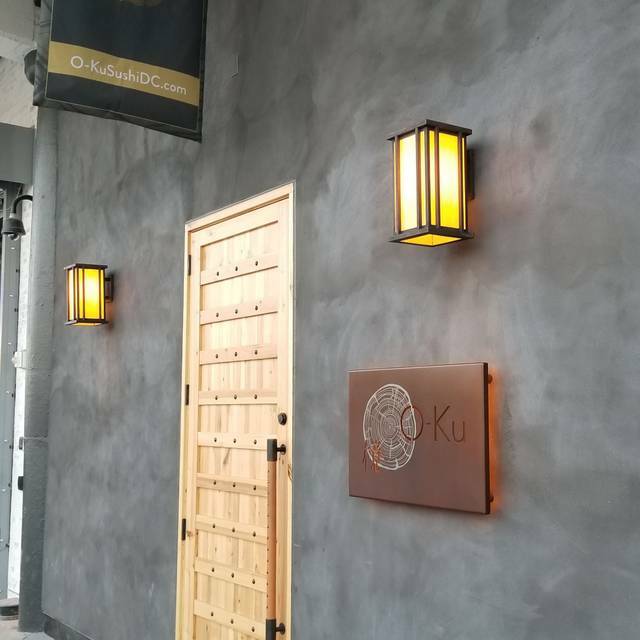 Everything about O-Ku made us feel right at home. The servers and the chefs were very accommodating and made the overall experience a lot of fun. The inventive menu featured the best sushi I've had in DC alongside other creative and complimentary dishes. I highly recommend this restaurant. Thanks to the staff at O-Ku for a memorable dining experience. 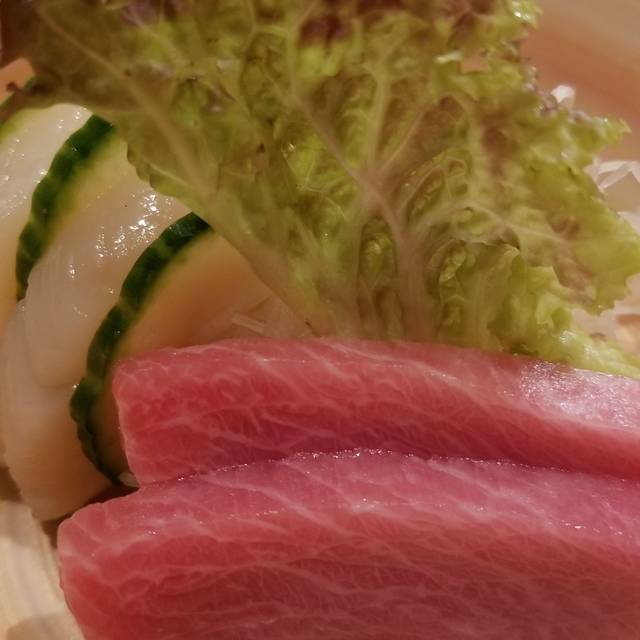 Excellent selection of sashimi, sushi, and other non-seafood options. Waiter recommendations were spot-on. Service was attentive and speedy. Music was a little too loud. Can't wait to go back. Delicious& fresh. A bit overpriced and there could be more variety to the menu. Overall, would definitely go back. Really nice space - really great team at the restaurant. We came here for omakase. However, they don't have enough variety of fish and seafood to do omakase. Despite so, they compensate by providing attentive service. I would return to dine from regular menu instead of omakase. O-Ku was busy, but they were able to accommodate us at the high top table in the front room. The food was delicious and the service wonderful. They did forget to bring out an item we had ordered but we very much enjoyed the evening. Everything was delicious - enjoyed the experience! Its atmosphere is romantic & suitable for date nights, anniversaries or birthdays. It can be little pricey depending on what you order, but the quality of the food lives up to the price you pay. 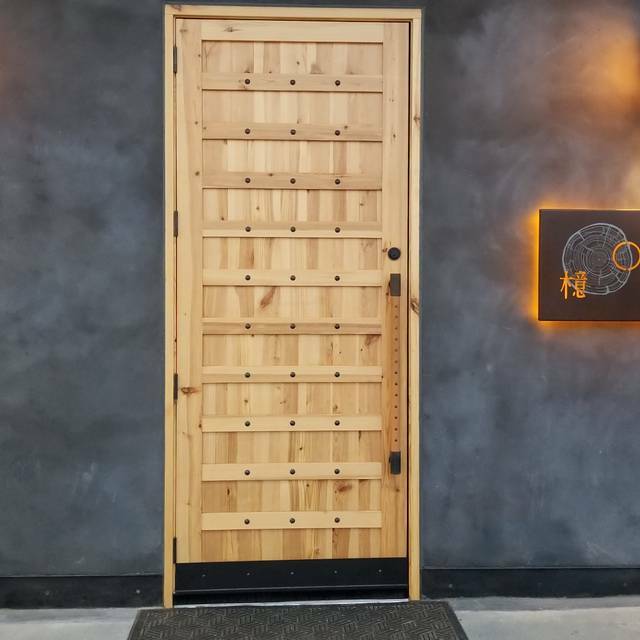 Because it was my belated 40th birthday celebration, I went for the $100 Omakase course menu after a long steer of the menu & rounds of calculations in my head. Sashimi, the red snapper entree and sushi (even the makimono's) were all impeccable. Other appetizers, marinated cucumbers, cucumber w/ salmon, shumai and croquette were also tasty. The best of the 9-course Omakase was def the dessert (Vietnamese Tres Leche)!! Oh my... how delicious it was! The waiter also completely waived all of our drink orders, which included two beers, two cocktails, three glasses of sake of which two were 'Nama' meaning unpasteurized, from the bill because the drink services throughout the night were delayed. That was way more than a 'make-up' to say the least, but what a great birthday surprise! Going back to the Omakase course, however, as I noted to the floor mgr who sought for my feedback, I did not find it the best idea to kick off the course with O-Ku Style Cucumbers, which were marinated in sesame & chili oils followed by less flavorful salmon sashimi with slices of cucumber. The course menu is all about the sequences of tastes from one dish to another. And, it needs to be perfectly orchestrated by the master chef. When your palete has strong sesame and chili oil flavors, there's no way you can wash it down with a sip of water and expect the customers to taste the best of the raw fish and fresh cucumber. 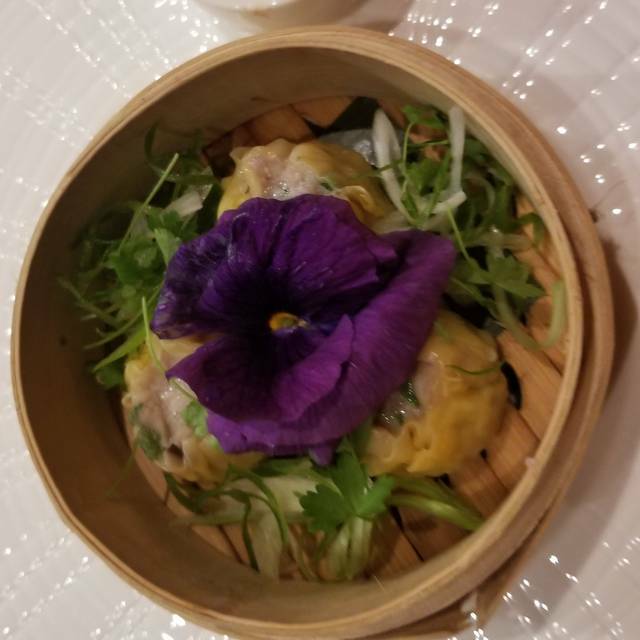 I might be overly critical and picky on this note, but with Omakase, I gave the chef the right to serve the best of the restaurant in the very specific order he/she wanted to serve to the guests. That was not the smartest choice as far as I'm concerned. Nevertheless, the service was incredible, and I enjoyed the rest of the course after the strong sesame and chili flavors faded away. Love this place! So great to have a fantastic sushi restaurant close by. I've been here twice now and have never been disappointed by anything on the menu. I had a 9-course omakase in O-Ku. Everything was exceptional. The chef was professional and experienced. The service was also very nice. One thing I was a little bit disappointed was the main entree course--they served grilled snapper with ponzu sauce, which wasn't very special. I would have been happier if it was something more Japanese oriental. Came here twice in one week! First time for Happy Happy and then later for dinner. Service and food were outstanding! All the small plates we tried were excellent and served in sharing size. 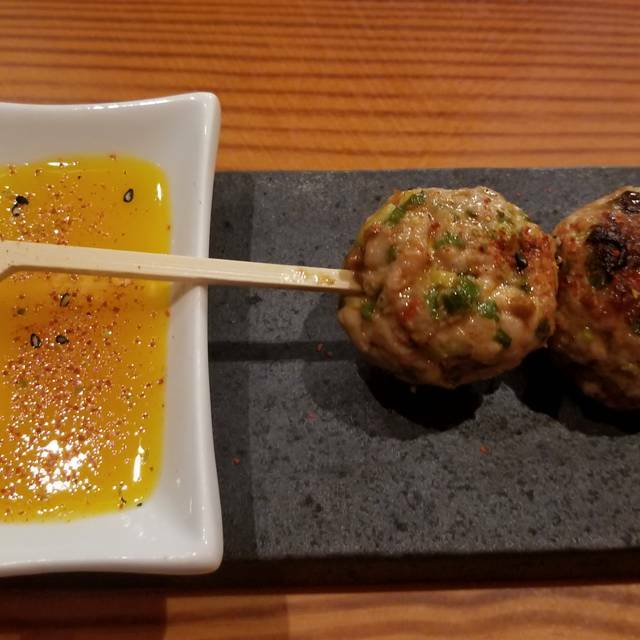 The chef’s specials and robota items were hit and miss, all tasty but small yakitori chicken and small amount of short rib. Had some good Maine uni. The food was hand crafted as unique. Quality sushi worth every penny! Loved it! Perfect date night with my wife. We will definitely be back! The menu and presentation far exceeded expectations and the service was quality. O-Ku has an incredibly knowledgeable and personable staff. We will definitely be going back here soon! Took my in law here for an anniversary dinner and everyone was raving about every piece of food they got to try! I would describe this place as a Japanese Tapas return. Small dishes for everyone to share. Very delish and the staff was amazing! We love the aburi chef! He is a true artist and a kind person. We have come several times and he has such great service and is an amazing artist! I really like the vibe of this restaurant. Ever time we have gone there, the manager or partner greets us and chats for a while.. But the food is also wonderful. This was good but not outstanding. The small plates were a little salty. The rolls were good but not anything you couldn't get somewhere else. We dined here on a Friday night. The ambience was fine walking in. We were seated at the sushi bar which we normally enjoy. A few things went wrong. Our full order wasn't placed. Our first dish was taken away before we were finished (a new one was promptly replaced.) The snow crab roll was just not good. Loosely rolled. Overwhelming flavor of propane from a sauce they had scorched. This technique was over used on rolls I saw going out. Overall. Not a great sushi experience. Fell somewhere in between on almost everything for me. The tono small plate was the best thing we ate all night. It reminded me of early 2000s Wabi Sabi in LA. Great food and great vibes. Played bangers the whole time. Such a great space!! So excited to have this addition to our neighborhood.